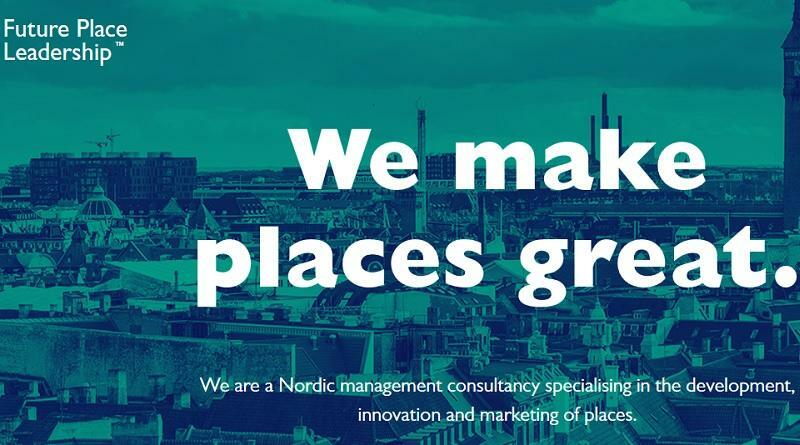 Future Place Leadership is a Nordic management consultancy specialising in the development, innovation and marketing of places. It empowers places – cities, regions and countries – by providing proven and inspiring strategic advice to improve their ability to innovate in order to attract talent, investments and become a contemporary place. Future Place Leadership’s homeground is the Nordics: Estonia, Denmark, Finland, Iceland, Norway and Sweden. The company has representatives and offices in Copenhagen, Helsinki, Oslo, Reykjavik and Stockholm (head office). Which topics linked to the branding and reputation of places are you most passionate about at Future Place Leadership? 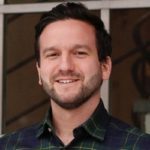 Who is leading Future Place Leadership? Pärtel-Peeter Pere leads the daily operations of the company. He’s a public speaker, author, workshop moderator and strategic place branding, talent attraction and investment promotion adviser to cities and regions. Connect with Pärtel-Peeter Pere on LinkedIn or read his interview here. Marcus Andersson is the co-founder of the company. His specialities include Talent Attraction Management for cities and regions, Business Attraction Management, change management, research, intelligence & analysis, project management, migration & mobility, place branding, international cooperation and innovation policy. 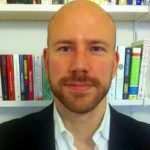 Connect with Marcus Andersson on LinkedIn or read his interview here. Place branding is not about getting to a hall of fame. It is about creating real change and aspiring for relevance in a global and connected world. It is about becoming a part of a larger conversation.